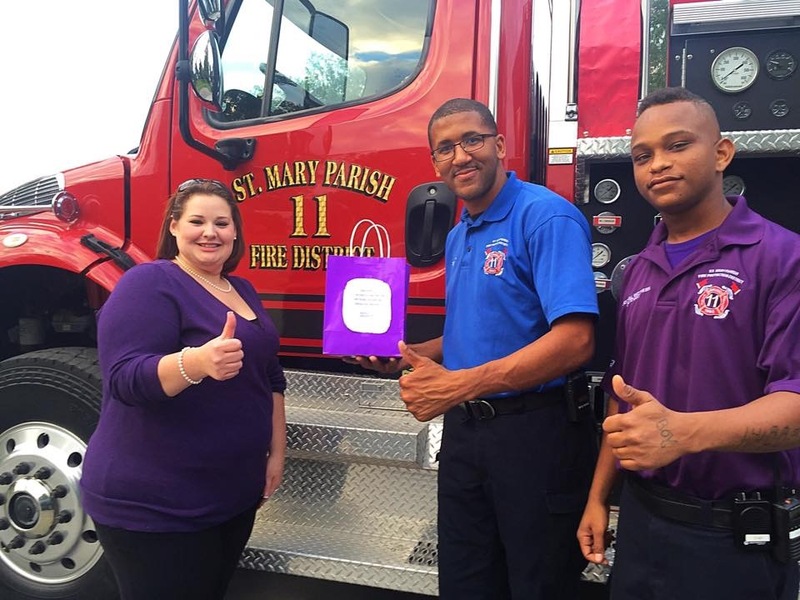 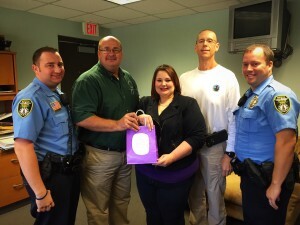 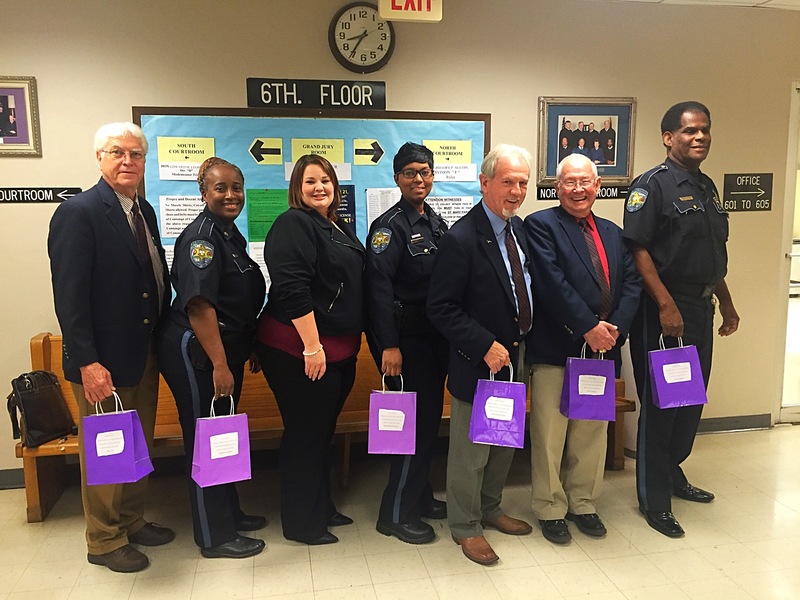 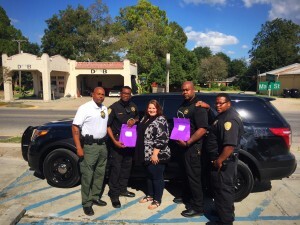 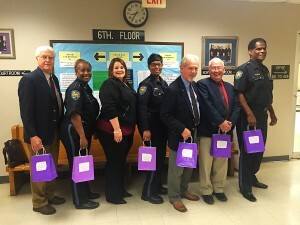 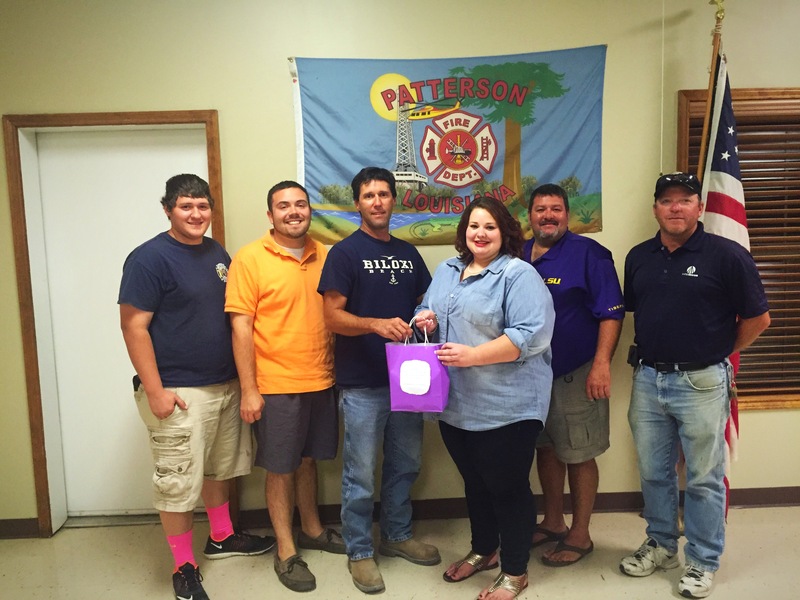 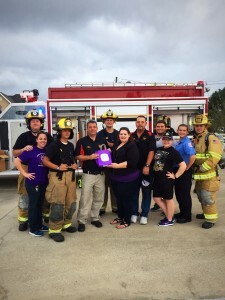 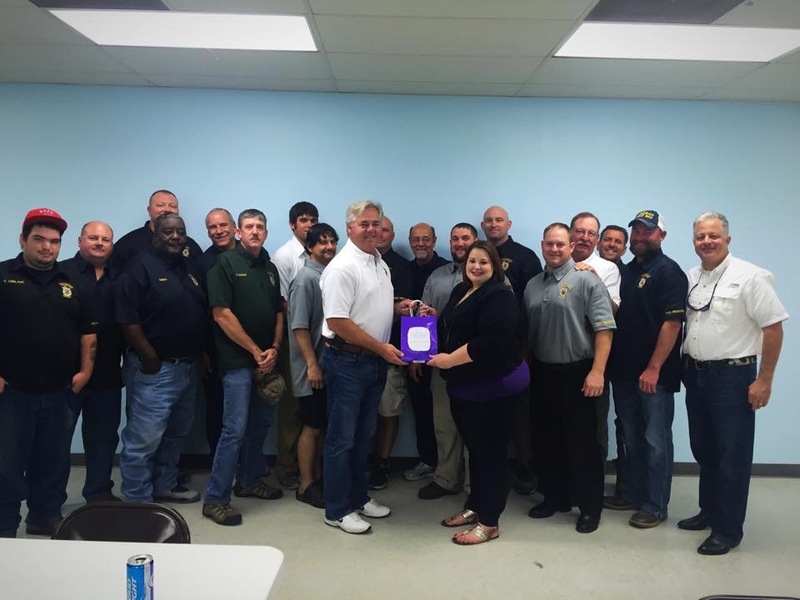 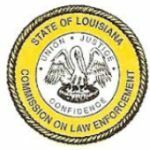 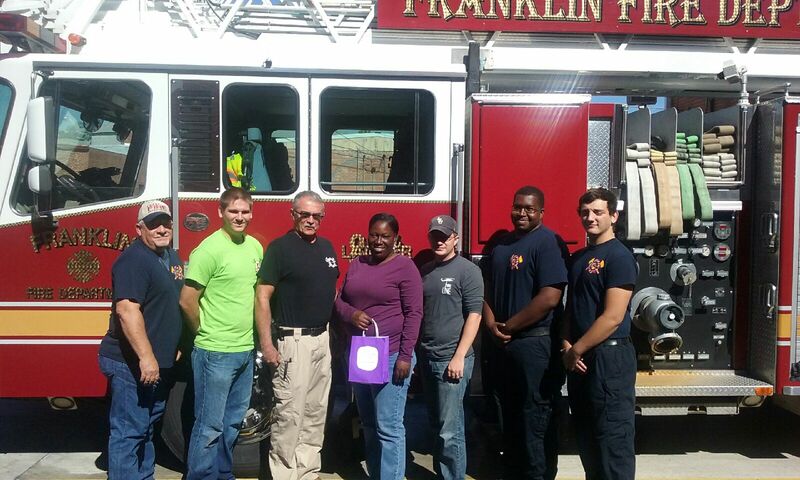 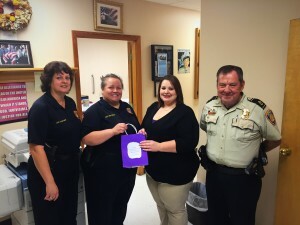 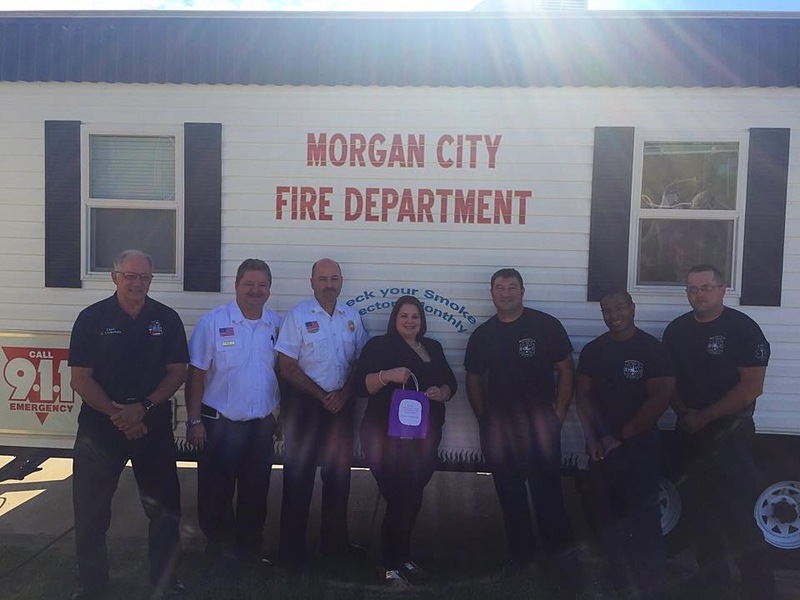 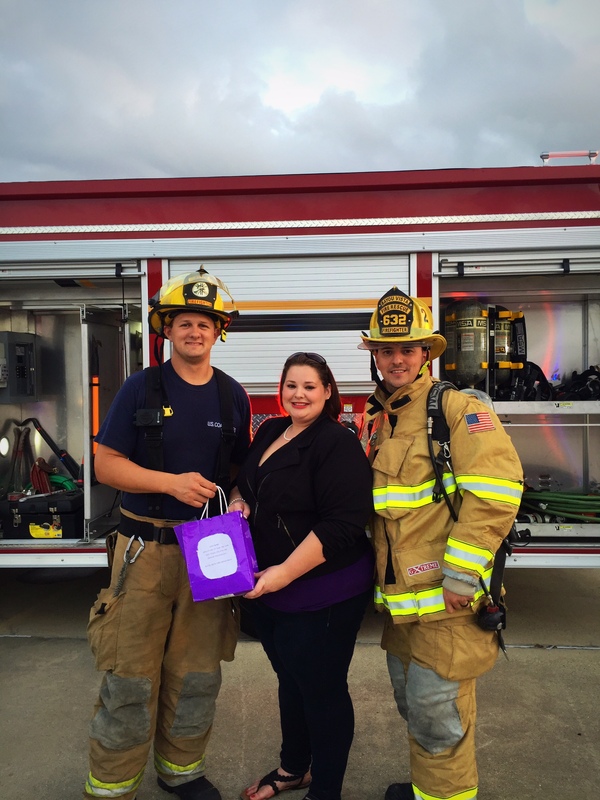 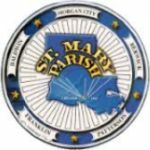 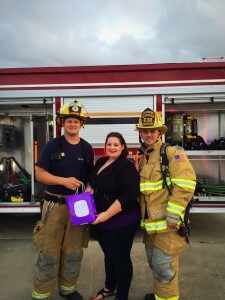 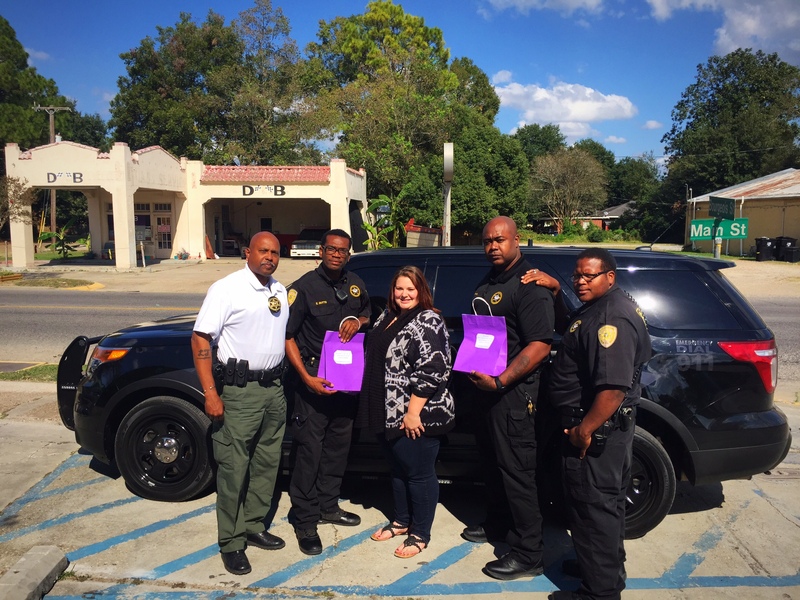 This October, we have handed out Hershey’s Kisses and Lifesavers to Law Enforcement Officers and Fire Protection Personel all over St. Mary and Assumption Parishes. 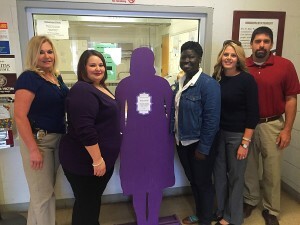 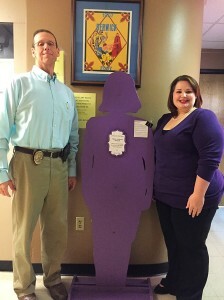 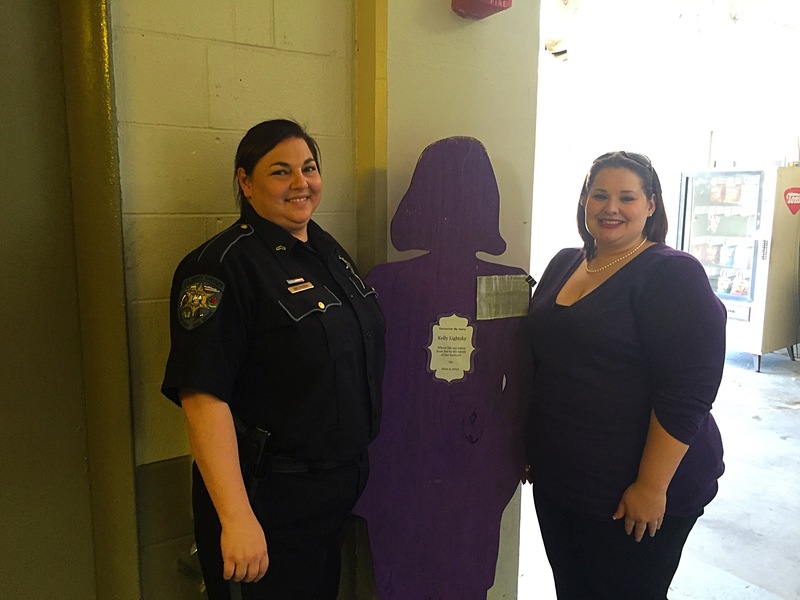 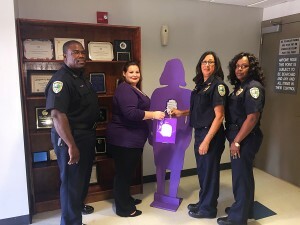 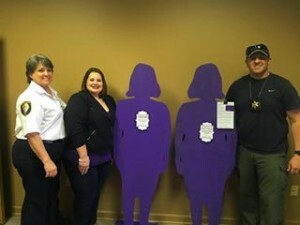 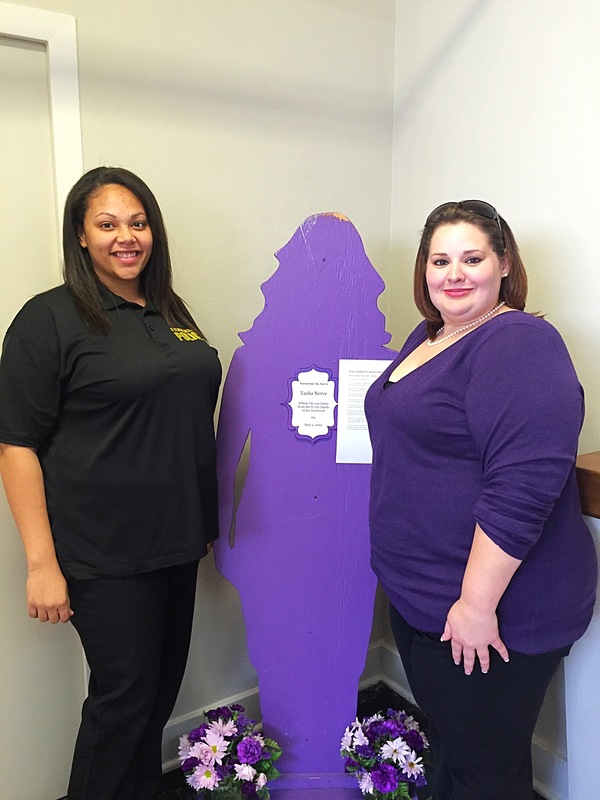 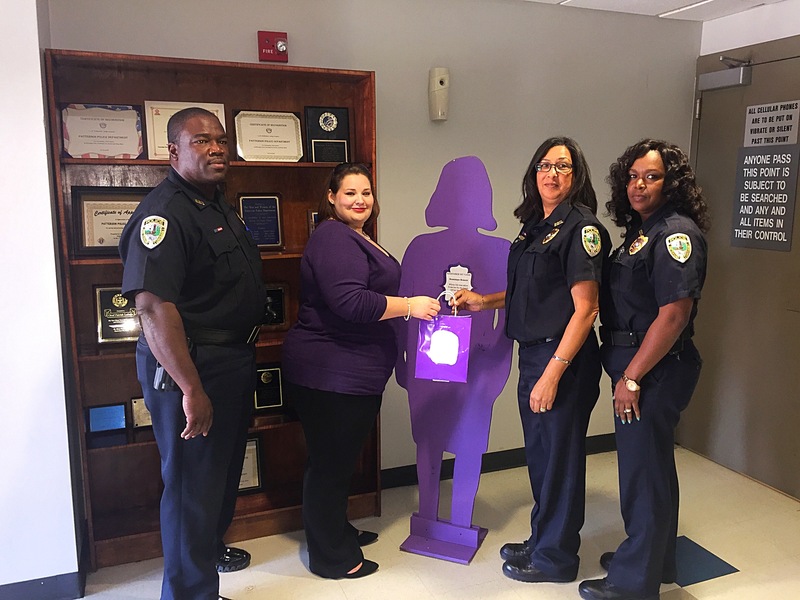 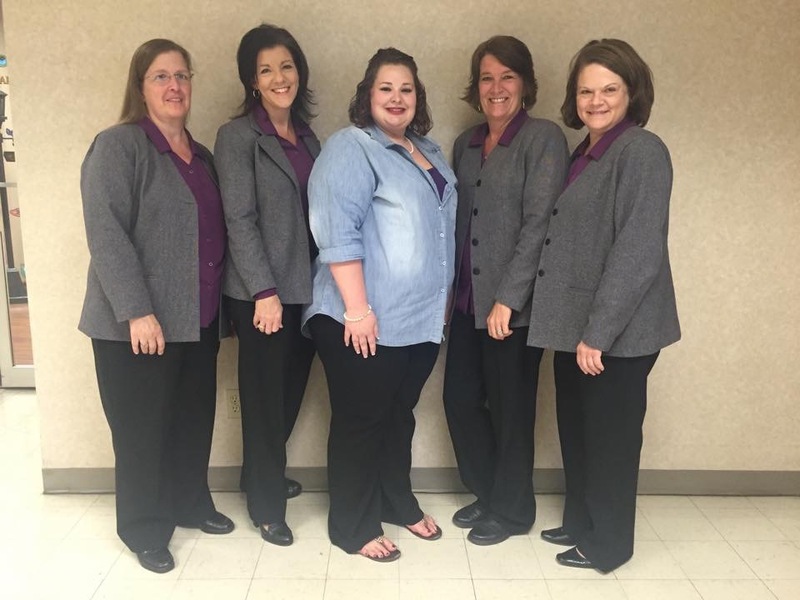 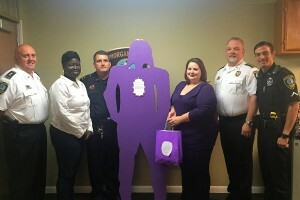 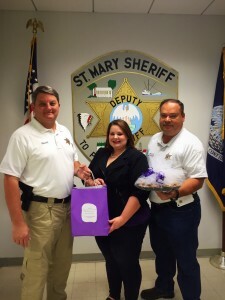 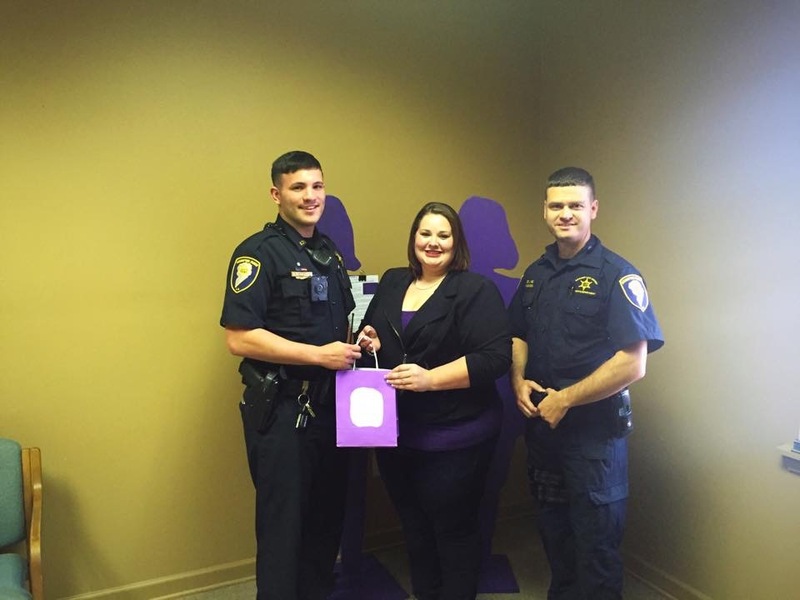 We want them to know that we appreciate all the work they do to help victims of Domestic Violence and that we recognize the danger they often find themselves in while dealing with DV cases. 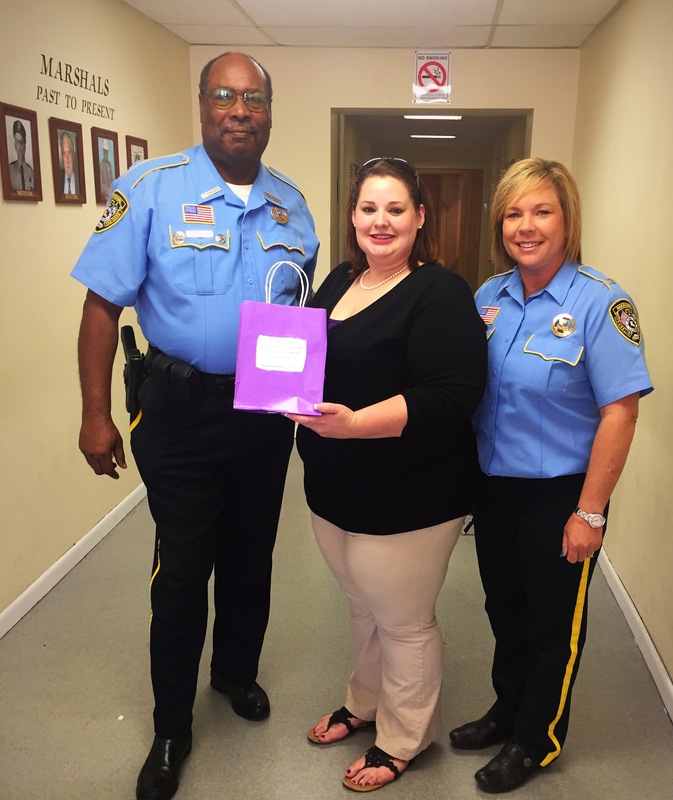 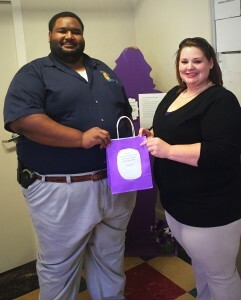 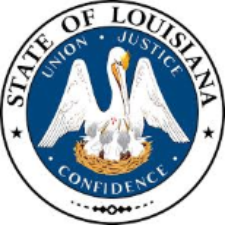 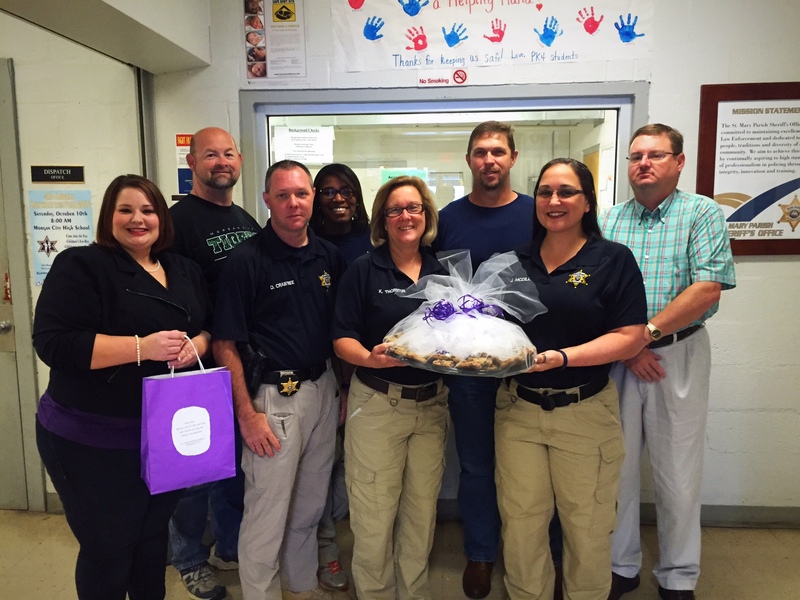 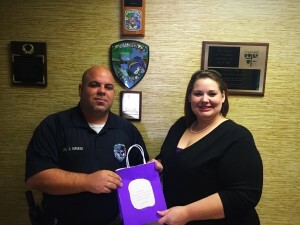 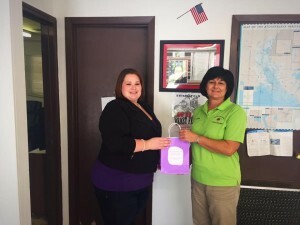 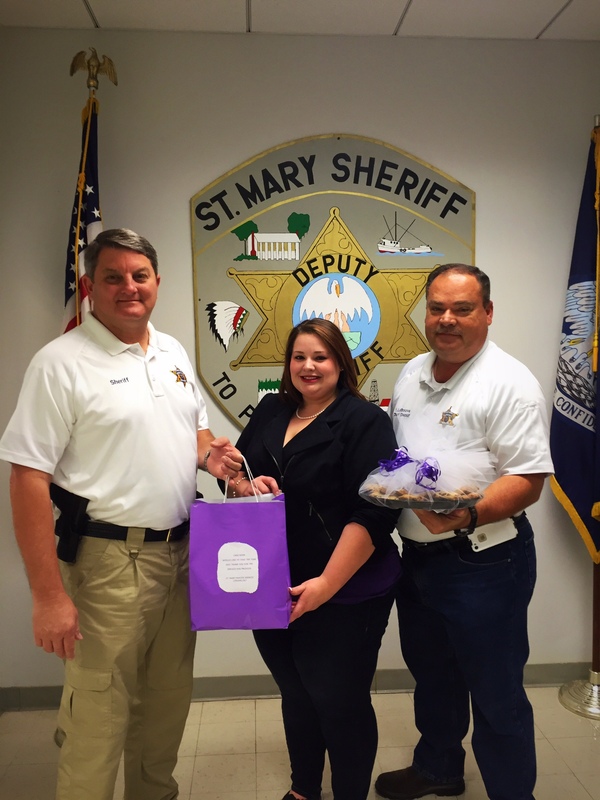 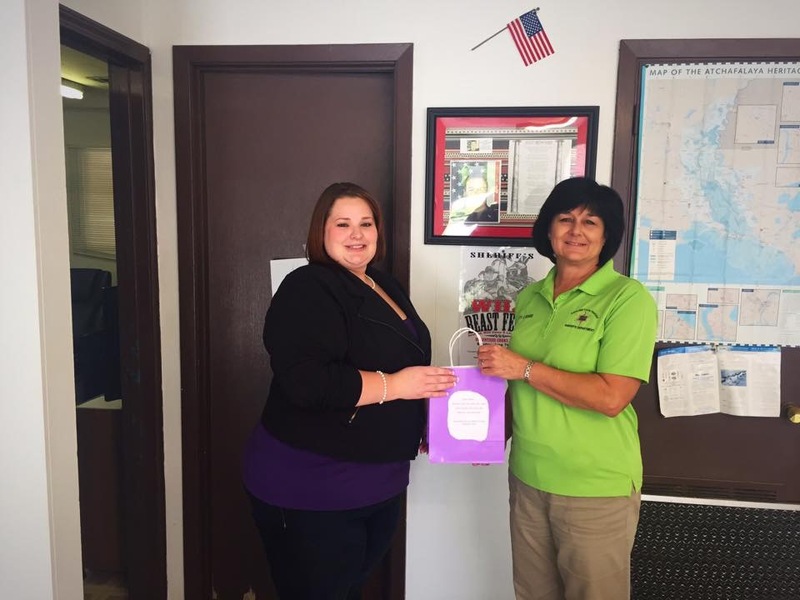 We also want to thank Cannata’s Market in Morgan City for donating the Kisses and Lifesavers! 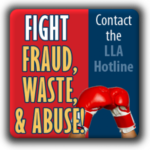 Thank y’all so much for sponsoring this program!